With the introduction of Binge On and Music Freedom, T-Mobile has apparently not seen much strain on its network, even from those with an active unlimited plan. Binge On is the feature that allows customers to stream video from select services on the T-Mobile network without incurring any data charges. While T-Mobile can still be one of the only major carriers in the US to actively promote an unlimited plan, Binge On is automatically turned on once a line is activated. Only manually turning the feature off will deactivate it. 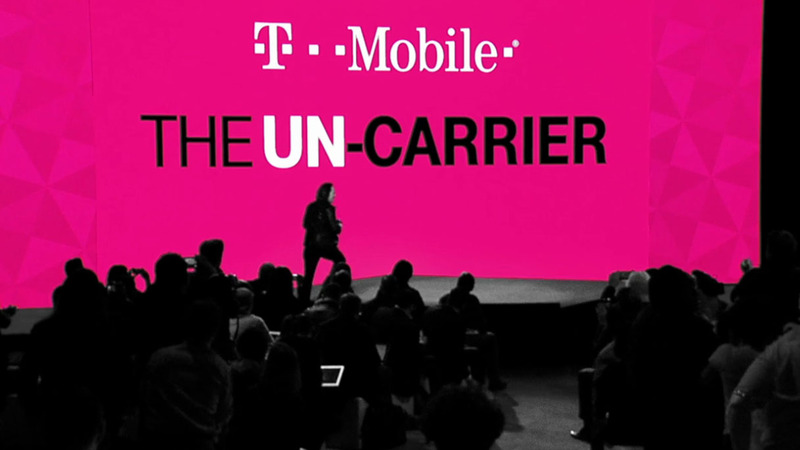 Essentially, T-Mobile is offering an unlimited plan and charging you $90 a month for it, but customers aren’t exactly taking complete advantage of it. For T-Mobile, all of this adds up to delivering these unlimited data plans with much better network efficiency. According to T-Mobile’s CTO, Neville Ray, Binge On has reduced overall network traffic by 10 percent. For customers with unlimited on T-Mobile, be sure you check your monthly bill to see just how much data you are using. If you really don’t need unlimited, then you shouldn’t be paying for it. Binge On and Music Freedom are available to all T-Mobile customers, so if a bulk of your usage comes from Netflix and YouTube, you might as well be paying less each month.